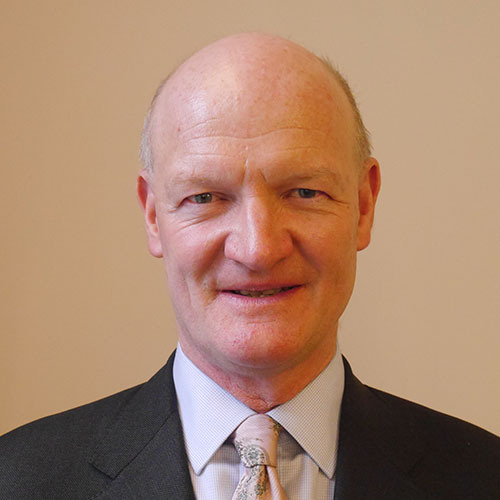 Lord Willetts has written widely on economic and social policy. His book ‘The Pinch’ was published in 2010. He has also recently published ‘A University Education’, which came out in November 2017.